In the Home Counties area alone there are usually twenty or more live shows to choose from in any one week! Some are lavish professionally produced touring musicals, some are plays and musicals put on by our amateur societies that use one or other of our professional theatres – of which we have about 15. Then there’s the amateur groups who are so successful that they own their own theatres – and following up close behind are the smaller groups that use our village and church halls. DON’T BE FOOLED! An evening watching some of our amateur groups can often be just as enjoyable as some professional companies. Over the years I’ve noticed that – weirdly, it is often the amateurs themselves who look down on other amateur societies – the pros are just glad that you are helping to keep Britain’s theatrical heritage alive! 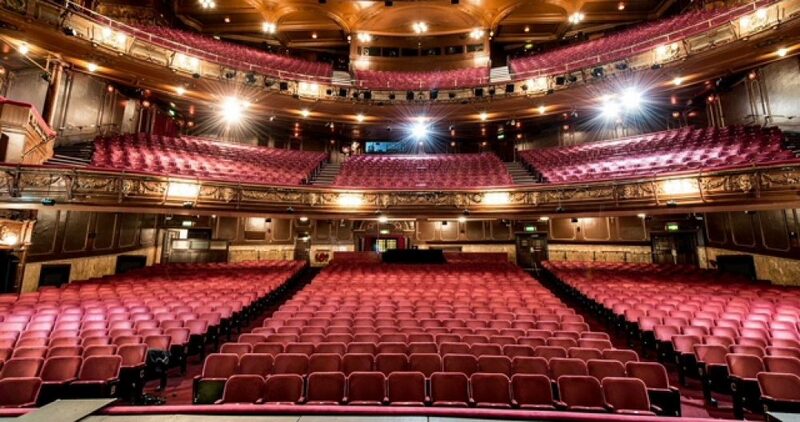 With the help of the theatre companies themselves I hope that this Theatre Blog will just be a useful reference as to whats on this week, whats coming soon, whats worth seeing – and what should be avoided at all costs! I shall look forward to your comments…..happy theatre going! I’m writing on behalf of Wareside Entertainers. A small amateur village group that perform 3 productions a year in Wareside Village Hall. Tickets are very reasonable at £7.50 & £5.50 with performances starting at 7.45pm. If you would like more details, then please let me know. Hello Michael, I’m so sorry I missed your message about the Wareside Players’ production of The Farndale Macbeth. That series of plays are great fun and I hope the production went well with full houses! I’ll try to keep more across the messages that come in from now on, but as you can imagine I do get a bit bombarded with about 80 theatres in this area alone – and that doesn’t include groups like yours that do such a good job in out village halls.